A traditional 18K white gold wedding ring is an eternally stylish choice. 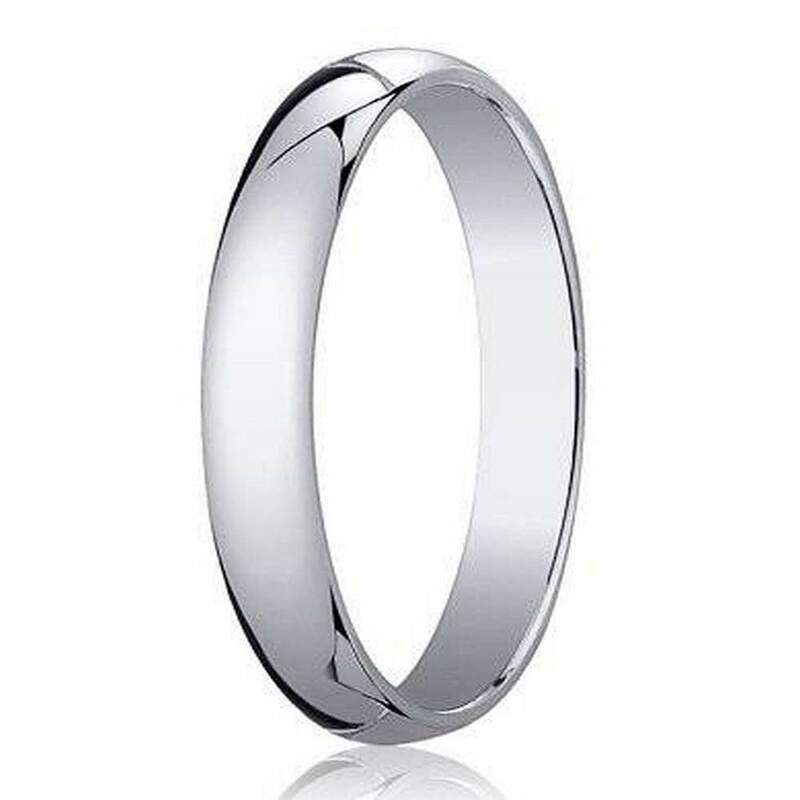 This designer 18K wedding band for men features a classic domed profile and a shining high polished finish. A 3mm wide band has a traditional fit interior.